** Performed January 2018 at CARNEGIE HALL on piano & HOUSE OF BLUES BOSTON on accordion ** As seen on VH1 and in the WALL STREET JOURNAL. A beautiful blend of modern and traditional. Bringing you a vibrant set of live music honed from over a decade of performing in NYC: styles include rock, pop, classic rock, Top 40 and Hip Hop, plus all the classical and jazz you'd expect to hear at a cocktail hour. We go even further with offering ethnic traditions--primarily performed on the accordion--Italian, German, French, Polish, Greek, Lithuanian, Portuguese and American styles. As a soloist, I can play either acoustically and roam, or electric and plugged into a sound system for wider broadcast. Our Accordion-centric bands offer everything from dance party music to Oktoberfest and Parisian cafe styles. 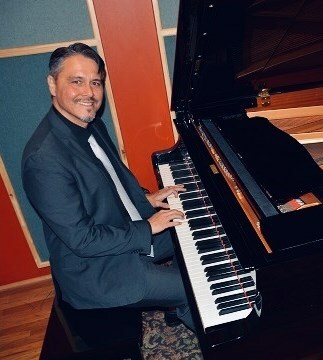 Our renowned Piano Solo or TRIO with piano, saxophone and bass, is perfect for cocktail hours, holiday parties, corporate functions, weddings, birthdays, other celebrations, and fundraisers. The musicians are versed in a wide selection of pieces from classical, jazz, pop, rock and Top 40 to ethnic Italian, German, Bavarian and French folk traditions spanning over 100 years of music! Also sings in many languages including Italian, German, English, some Polish and some French. Custom mobile piano and sound system provided. Or we will gladly play your acoustic piano. Reviews include: "Papa Bavarian was a fantastic entertainer and helped to set the perfect ambiance for our special event. Josh was beyond accommodating. 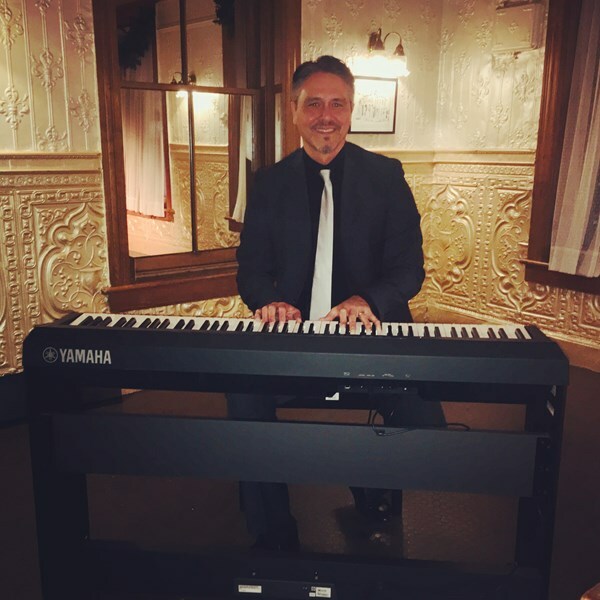 We received rave reviews from guests who thoroughly enjoyed his musical talents! Bravo!" 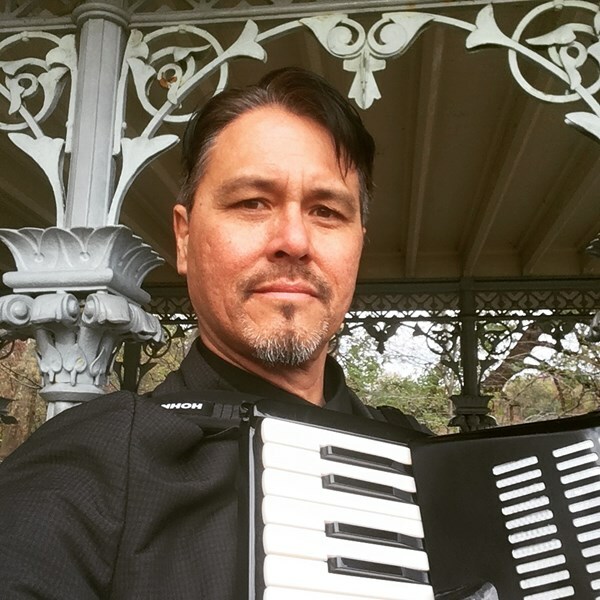 ** PAPA BAVARIAN is a NYC-based artist who is taking the accordion world by the bellows. He's has had the distinction of performing at Carnegie Hall in January 2018, being the featured artist at Derek Jeter's retirement party, and performing on VH1. Besides all the great ethnic music, we can play a TON of pop, rock, Top 40 and standards to fill out your day! Hit the big "Request Free Quote" button to send an inquiry and someone will get back to you ASAP! Josh did a wonderful job playing the piano and singing for a family funeral. His voice is soothing and he was sensitive to our needs. I was a bit unsure at first given all of the accordion and band type samples of his work that were so different from what I was looking for, but I saw and listened to sample where I could clearly hear his voice and I knew that he was the right person for this special job. He was professionally dressed, kind, compassionate and an absolute pleasure to work with. He played and sang my selections beautifully and where I deferred to him to choose music, it was perfect. I am so happy with my decision to work with Josh. Thank you Josh. We loved Smitty's!! They are talented and lots of fun. We hired them for an Oktoberfest party, and plan to hire them again for a different venue. Highly recommend this band! Please note PAPA BAVARIAN Piano & Accordion will also travel to Long Island City, Brooklyn, North Bergen, Bronx, West New York, Union City, Weehawken, Flushing, Fairview, Edgewater, Hoboken, Jersey City, Ridgefield, Cliffside Park, Palisades Park, Fort Lee, Secaucus, Ridgefield Park, Leonia, Englewood Cliffs.